Barcelona FC and Holland footballer Johan Cruyff has died from lung cancer at the age of 68. Today the football world mourns one of the greatest footballers in history and a true icon of the game. Dutch football legend Johan Cruyff dies after losing a hard battle with lung cancer. In a long and glittering career, the cancer battle was one of the few he ever lost. Remembered for his football genius and balletic style of play, Johan Cruyff played for Ajax in a trophy laden spell and captained Barcelona for 5 years. 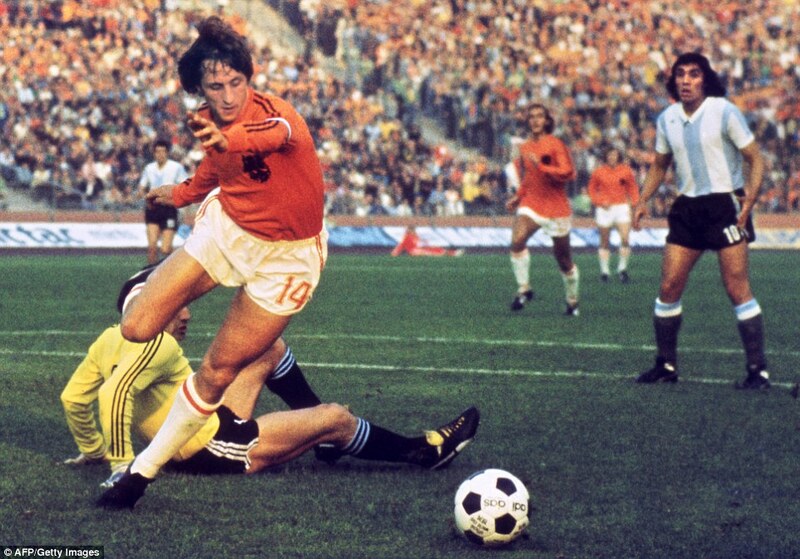 The talented Dutchman also played for Holland 48 times, scoring on 33 occasions. He was instrumental in leading Holland to the 1974 world cup final. 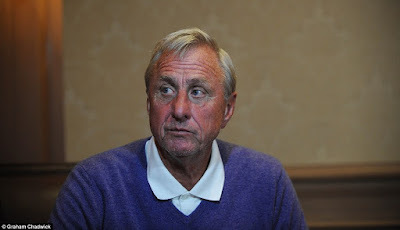 Diagnosed with lung cancer in October 2015, Cruyff died in Barcelona surrounded by family. Since news Johan Cruyff's death, the football world has continued to pay tribute, as deep sadness marks the passing of a footballing legend.